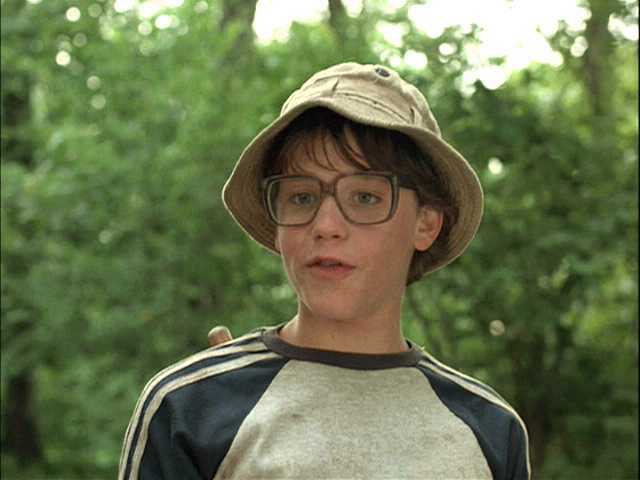 Corey Haim Dead at 38 from Apparent Drug Overdose. 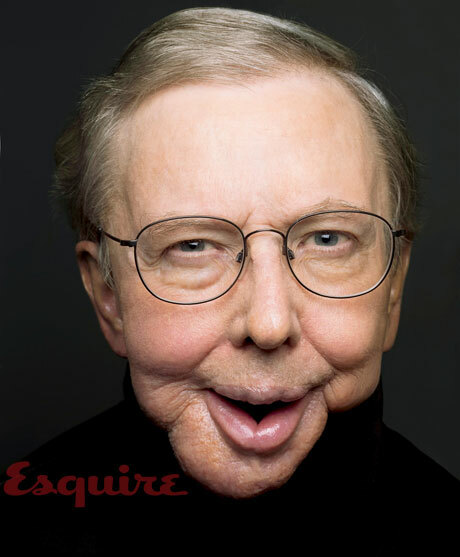 This is a really intriguing article from this month’s Esquire about Roger Ebert’s life, 4 years after cancer took his jaw and his ability to speak. Read the whole article here. Roger Ebert canâ€™t remember the last thing he ate. He can’t remember the last thing he drank, either, or the last thing he said. Of course, those things existed; those lasts happened. They just didn’t happen with enough warning for him to have bothered committing them to memory â€” it wasn’t as though he sat down, knowingly, to his last supper or last cup of coffee or to whisper a last word into Chaz’s ear. The doctors told him they were going to give him back his ability to eat, drink, and talk. But the doctors were wrong, weren’t they? On some morning or afternoon or evening, sometime in 2006, Ebert took his last bite and sip, and he spoke his last word. You are currently browsing the Movies category at The Ack Attack!.